Episode 2: Don’t SHOULD on me! 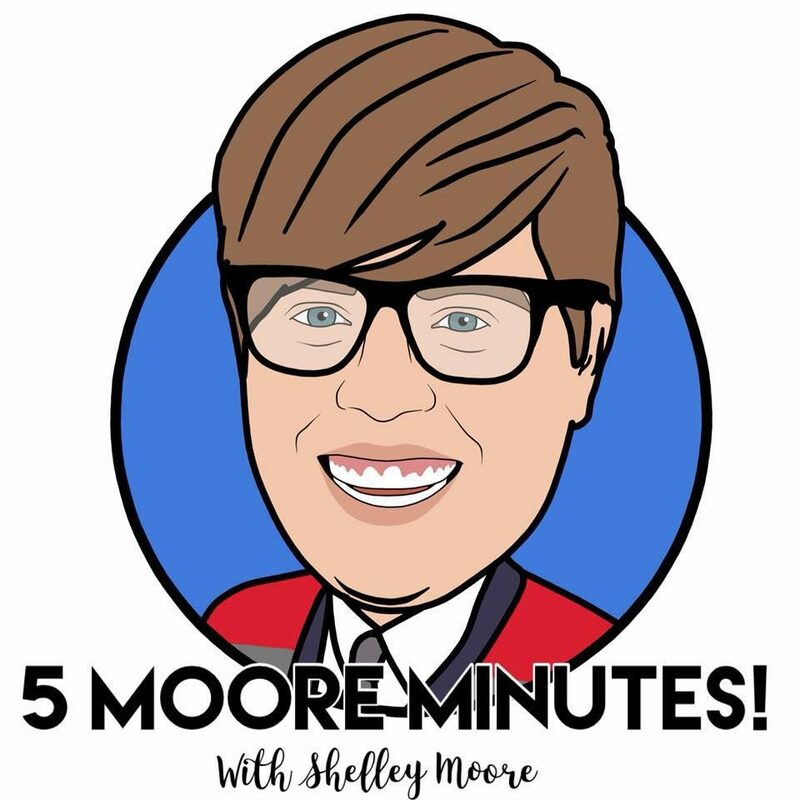 In this Five Moore Minutes Episode, we look at where “green” came from! Why is it that we rely so much on standardization in education? Why does it not work for so many students and teachers? AND…what is the alternative? Spend five minutes thinking about these questions and more as we continue our inclusive learning journey. Five Minute You Tube Video: Episode 2 – Don’t SHOULD on Me!